1. Uh-oh. The world is going to have to increase its food production by 70 per cent if it’s going to keep up with population growth over the next 10 years. 2. The backlash against foodies (or foodiots!) continues, as the Toronto Star discovers. And check out this article – made more yummy by its profane (but censored) Rage Against the Machine reference! 3. James Chatto, the recently fired food writer for Toronto Life magazine, reminds us that he’s not quite dead yet, in fact he might just pull through. 4. The case for taking pictures of your food. Meh, I’m not convinced. 5. Need a drink after all that? 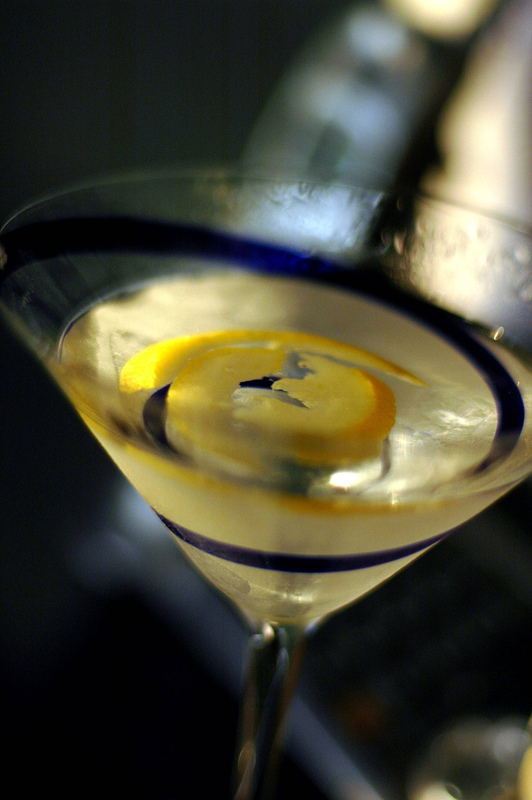 Here are the five things to remember about making a good martini. Sorry, Mr. Bond: gin, not vodka, and stirred, not shaken.